If you are familiar with the Symmetrix and its surrounding ecosystem you know that there are tons of logs from tons of places. Whether they be Solutions Enabler logs, Unisphere logs, VSI logs, SRDF SRA etc. etc. etc. In order for Splunk to be able to do what it does best you need to first find a way to get these various logs into the Splunk software to be archived, managed and analyzed. 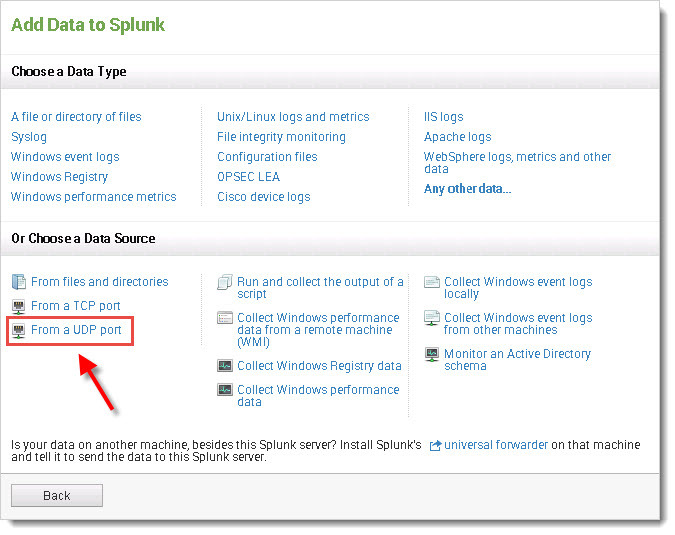 Splunk offers a variety of ways to do this. Change your host and serial number, restart the storevntd daemon and you are halfway there. Then choose “From a UDP port”. Solutions Enabler sends syslog messages by default over UDP to port 514. The port is configurable, but whether it is TCP or UDP on the SE side does not seem to be a configurable option. I will look into that to see if TCP is possible, but for now choose UDP within Splunk. 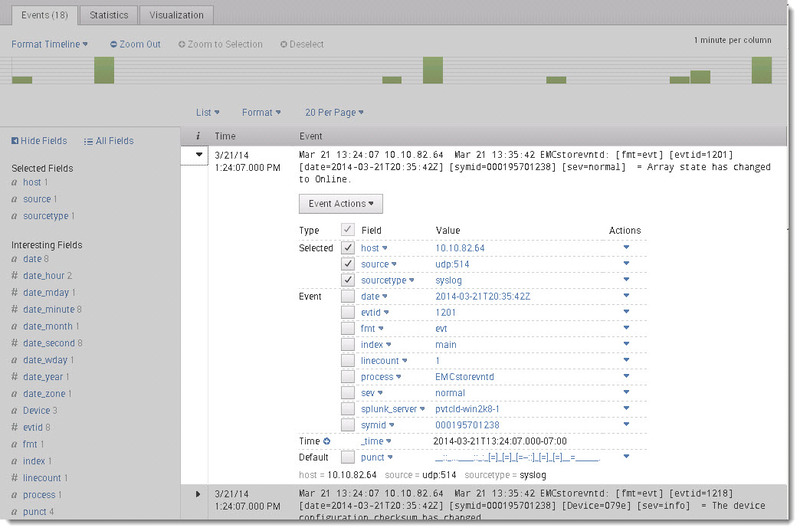 The next screen allows you to configure Splunk to open up a certain port to accept syslog messages on. I am going to use the default SE port of 514 and change the drop down for source type to syslog. Other than that you do not have to change anything else. 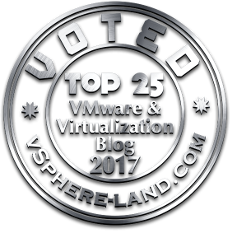 But you certainly can–for instance the default is to accept syslog from any host, but you can restrict it to a given host. 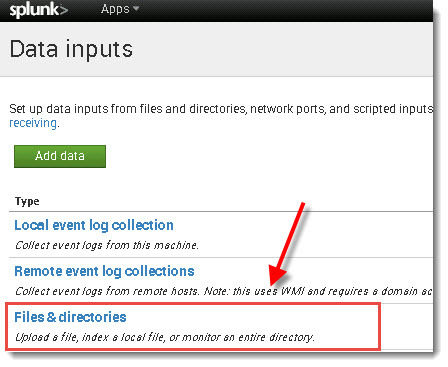 Or you can have Splunk give the host a special name etc. For this I am only changing the port and the source type. Keep it simple. Save the config and you are good to go! SE should start sending messages to Splunk. You can search a myriad of ways and perfecting the possibilities of the search syntax is a masters course in and of itself so for the purposes of this post I will show an example by selecting the source and showing the recent messages. 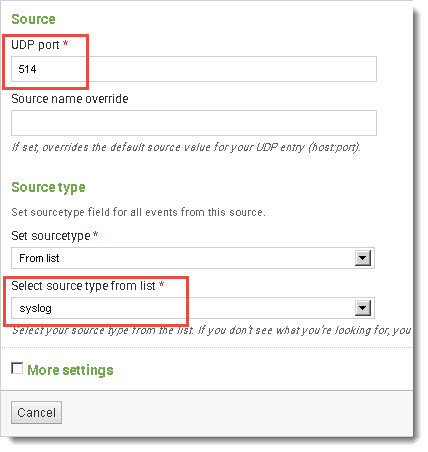 This can be seen in the “Search & Reporting” page by clicking on the Data Summary box and selecting the port 514 UDP source. 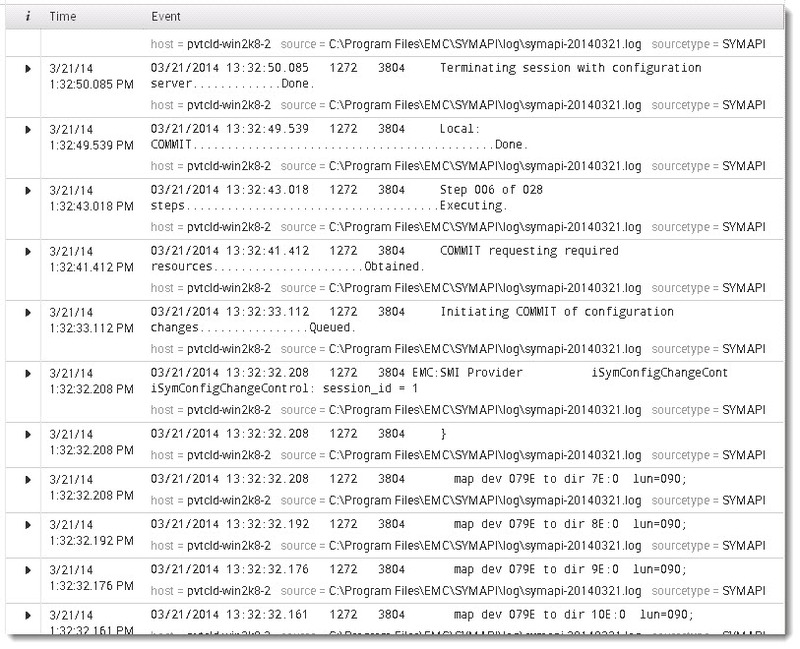 Once clicked it will load all of the syslog messages from that source onto the screen. The great thing is that Splunk is smart enough to recognize fields and automatically label and allow you to sort by them–you can of course make your own. Fields such as Symmetrix SN (symid) or device ID (device). Cool stuff. What about everything else? All of those logs that cannot be syslogged without some 3rd party application? Splunk can help you there too. 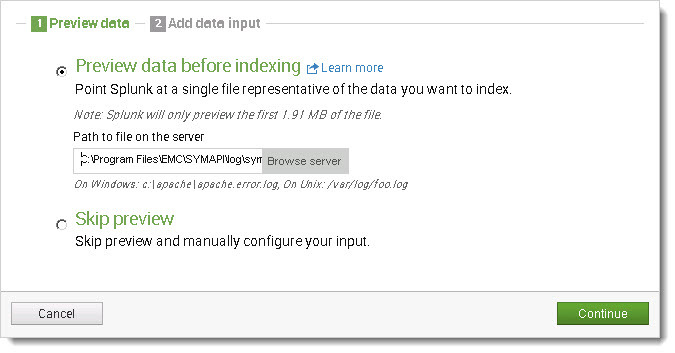 So I am going to pick the SYMAPI log for this example. While the storevntd does a good job of pushing a lot of events, it doesn’t do justice to what could be going on with SYMAPI and SYMCLI. There is a lot of detail that is left behind by the syslog feature. In this case, I have Solutions Enabler installed on a Windows Server 2008 R2 host and I want my SYMAPI logs to be imported into Splunk. So I installed Splunk on that Windows server and configured it to be a peer to my original Splunk instance. To do this you need to enable clustering and peer forwarding and receiving on the Splunk systems. I configured this new Splunk instance to be a peer. 2. Select “New” and create a new log operation. You can either choose a specific log or a directory. Indicate the file or the directory in the wizard and the save the new configuration. In this example I will just choose today’s SYMAPI log, but since that log name changes every day you might want to choose the directory. 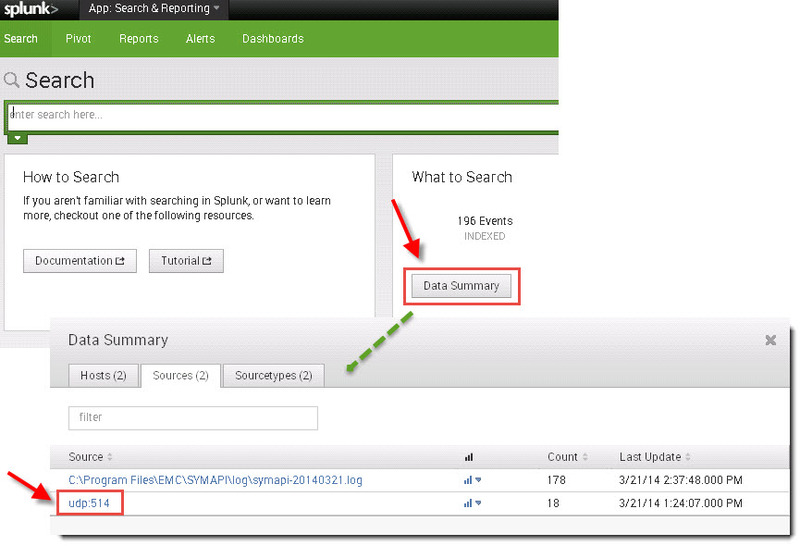 Finish the wizard and old and new events will begin to appear in Splunk. 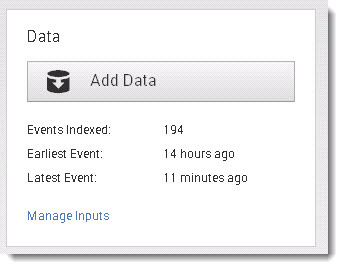 Below is a screen shot of SYMAPI events in Splunk that recorded operations taken within SYMAPI from the SMI-S Provider when I provisioned a new LUN using VSI USM. The portion of it shown reports the operation of mapping the new device to four directors. Pretty straight forward! Definitely looking forward to diving into this a lot more. Hi, my name is Alexander, and I’m trying to configure Splunk App for Symmetrix. Unfortunately, the it looks like that the log files are missing. 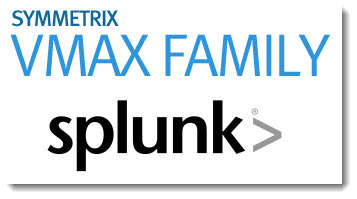 I’m the Splunk person, and the Symmetrix person works in a different place, and the communication is not easy, or fast. But to make things not to difficult, I have RDP access to Symmetrix server. And yes… it’s running on top of Windows Server. 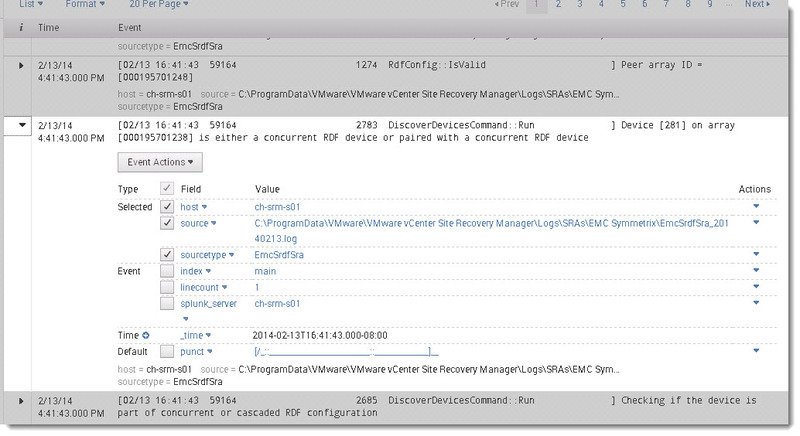 I found symapi log files, but I can’t find EMCcapacity log and symstat log files. Do you know where can I search for it, and also if the files are not there, if there is any configuration missing that I could check? If it’s not asking to much, would you mind sending me two or more EMCcapacity log files to allow me to simulate how will the App work on the files? My e-mail is alexander.couto@proof.com.br, and any I’ll really appreciate any help. Alexander–I have left EMC and now work at Pure Storage so I not able to help you on this. I would suggest opening a ticket with either Splunk and/or EMC. Alexander, if you have a RDP access it means that you have access not to the Symmetrix itself but to a server with the Solutions Enabler installed. Ask your EMC guy to provide the EMC Solution Enabler Installation Guide. Or if you have an account on support.emc.com you can download it by yourself. It contains the “Setting up the event daemon for monitoring” section which describes how does the event daemon work and how to configure it. There is also a bunch of other guides for the Solutions Enabler. You can use its to find information about how to get performance and capacity stats by using symcli commands. Because the event daemon sends only alerts/notifications if some threshold is reached. Alexander, If you are still looking for the guide, find the url below (more recent version).